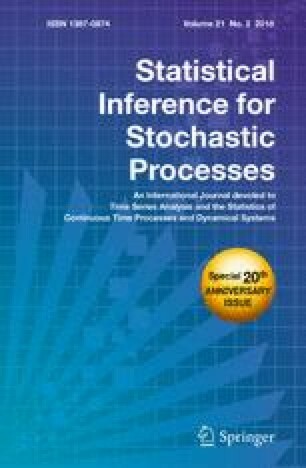 The aim of this work is to give an overview of the recent developments in the area of statistical inference for parabolic stochastic partial differential equations. Significant part of the paper is devoted to the spectral approach, which is the most studied sampling scheme under which the observations are done in the Fourier space over some finite time interval. We also discuss the practically important case of discrete sampling of the solution. Other relevant methodologies and some open problems are briefly addressed over the course of the manuscript. The author is grateful to Yicong Huang for reading the initial draft of this paper and making a series of useful comments that improved greatly the final manuscript. The author would like to thank the anonymous referee and the editors for their helpful comments and suggestions which helped to improve the paper.